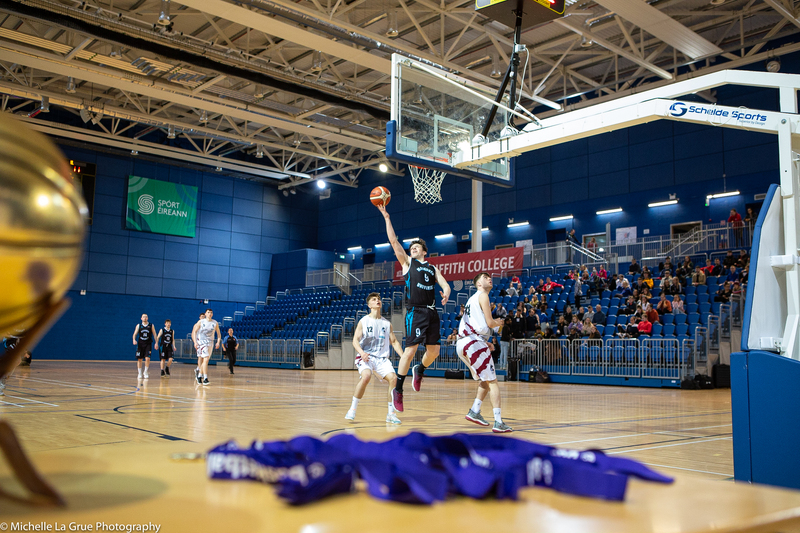 The MNCC (Men’s National Competitions Committee) is inviting expressions of interest for the role of Team Manager for the Ireland Senior Men’s team. Liaise with players at senior level. The team manager, in conjunction with the coaching staff, shall be responsible for budget control. The team manager is responsible for the welfare of the players. To assist the coach in communication with players. Notify players of practice and games. 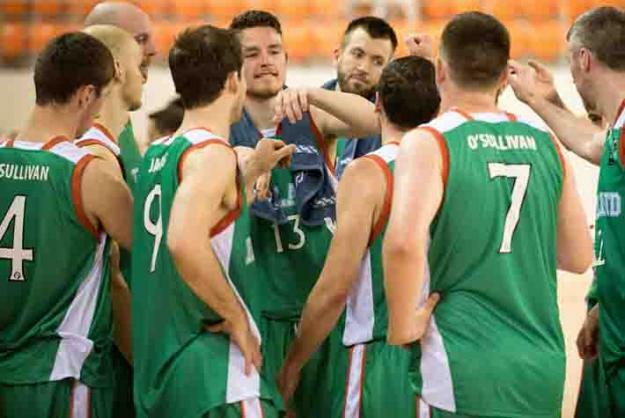 Organise and collect team uniforms through the Basketball Ireland HQ. Register players with the relevant authorities. Maintain a record of player contact. Be media contact for the team. Ensure that all policy and procedures from the EPC (Elite Performance Committee) are adhered to. The team manager is responsible to the Chair of the MNCC. Please send all applications to Bernard O’Byrne on bobyrne@basketballireland.ie no later than 5pm on Friday, December 9th.